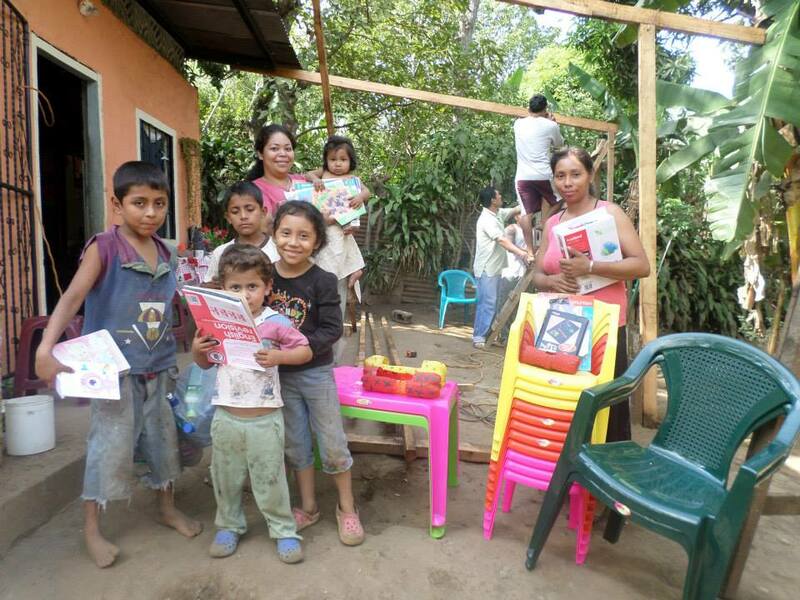 The Panama School is located in the poorest part of La Concha, Nicaragua. The fumes from the Masaya Volcano pass directly overhead, so almost nothing grows there. 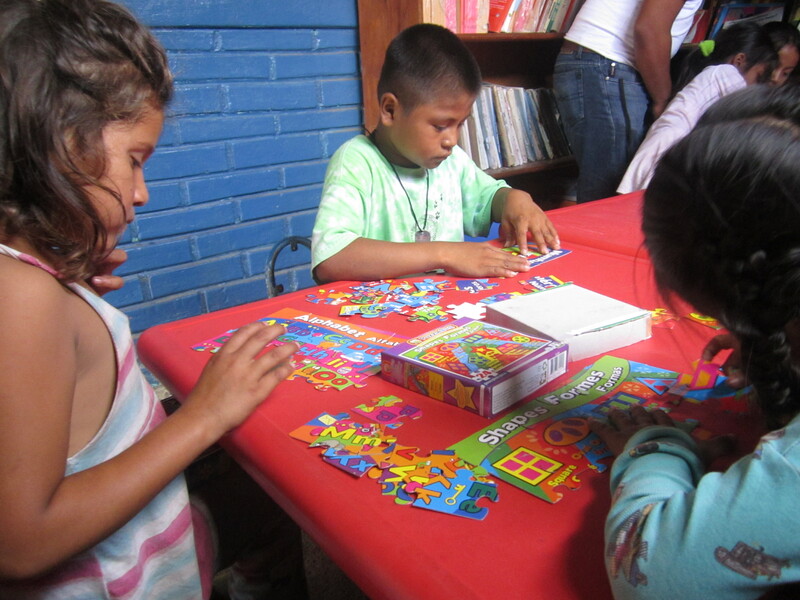 The Panama School services about 200 of the 700 children in the community. The majority of the children can’t attend school because they have to spend their days helping their families to collect the daily supply of water. 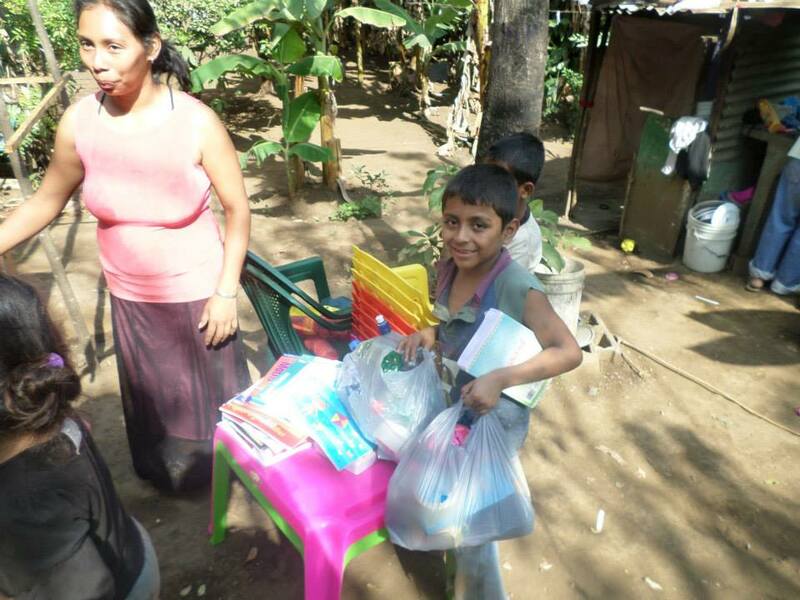 A portion of the funds received from purchasing teaching resources through the Teachers Pay Teachers links on this site will be used to buy much-needed school supplies for students at the Panama School. 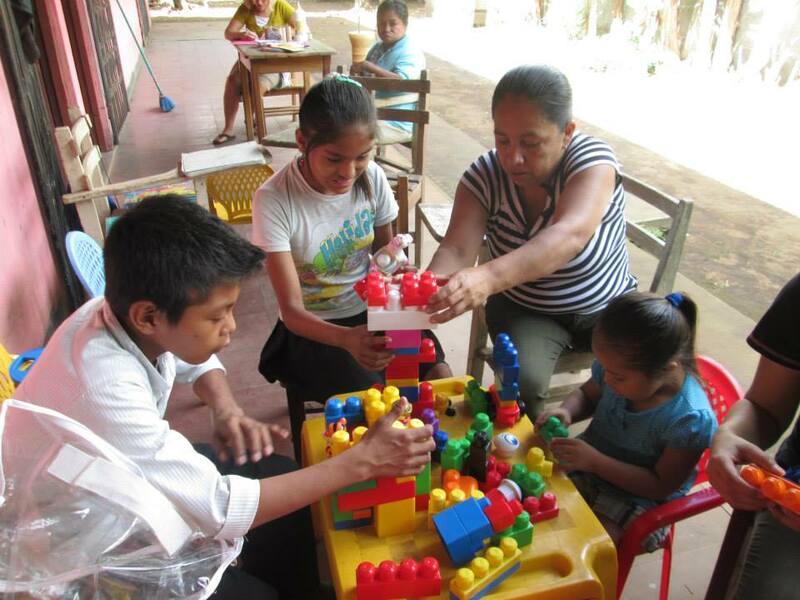 I just returned from a two-week trip to work at the Panamá School in La Concha, Nicaragua. Thank you so much to everyone who has purchased items through my Teachers Pay Teachers store. 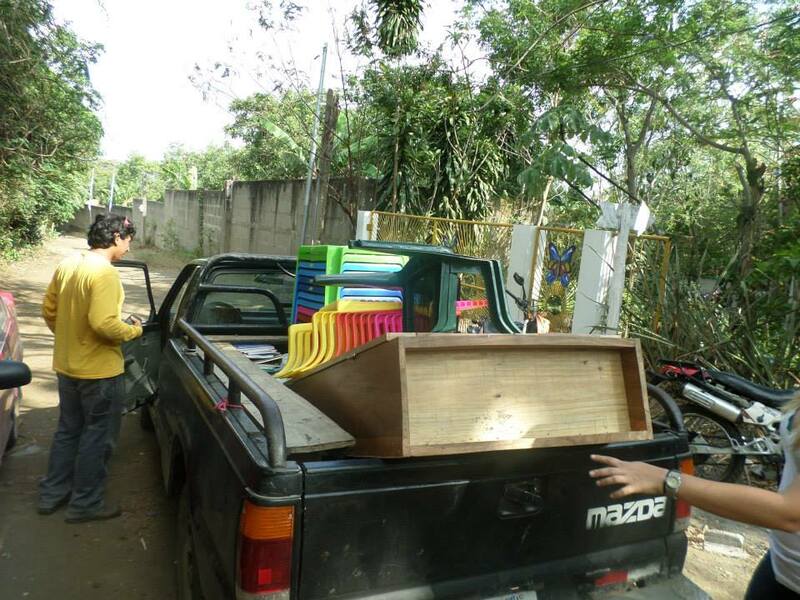 I brought lots of much needed materials to the students and teachers at the school. 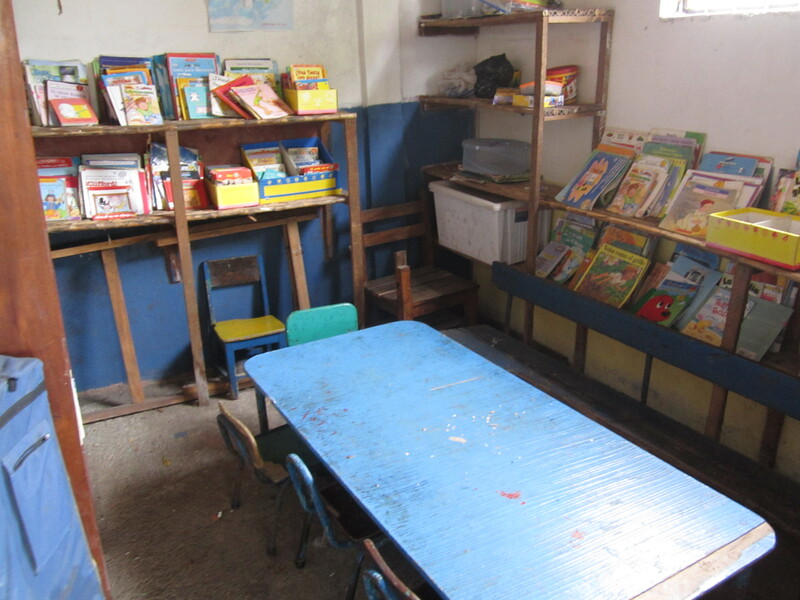 The “library” at the school. They need new books. Most of the kids read the same books many times. 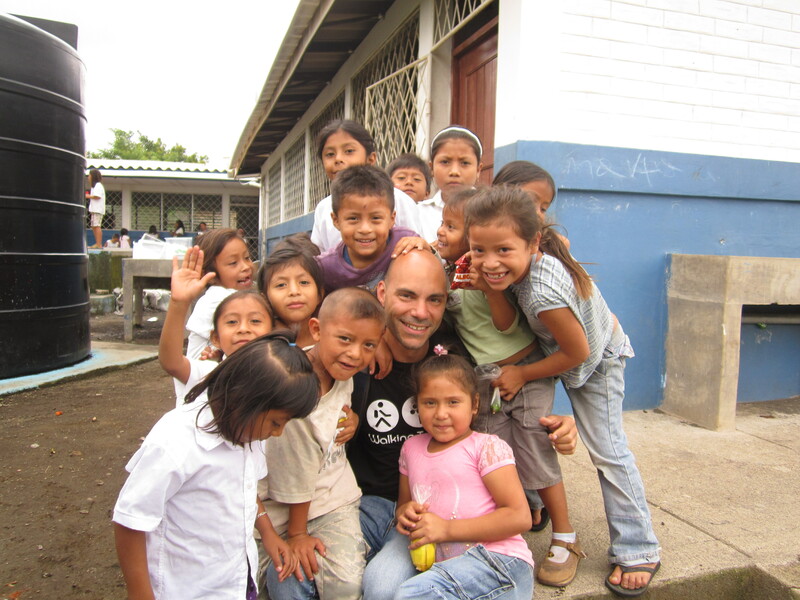 Kids at the Panama School in Nicaragua. I really like what you did with this school. I would like to collaborate in any way possible. 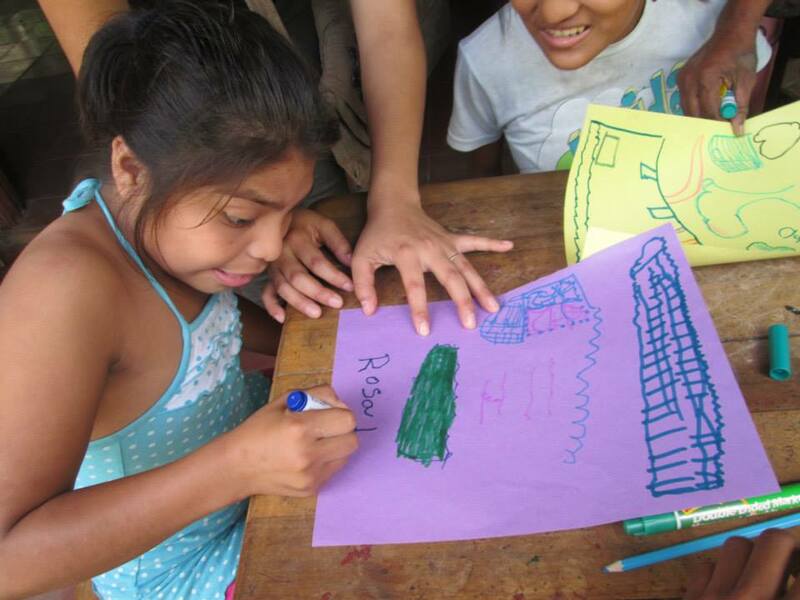 I appreciate your interest, but unfortunately the families and students in the area of la Concha, Nicaragua have limited access to water and no electricity for the most part. This, in turn, means that there are no computers or anywhere to plug them in. It is a challenge to get mail delivered as well. This is the reason that I have chosen to work in and support this school.